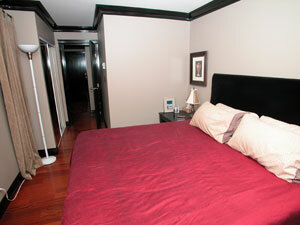 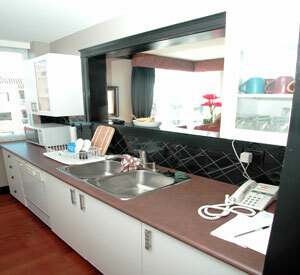 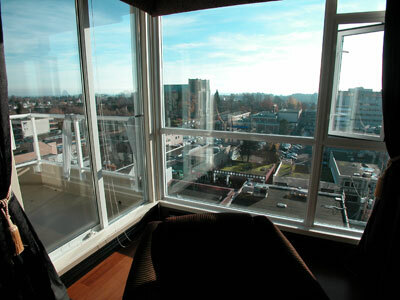 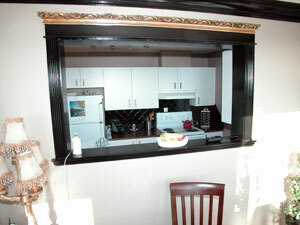 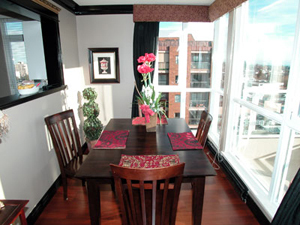 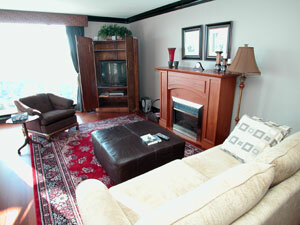 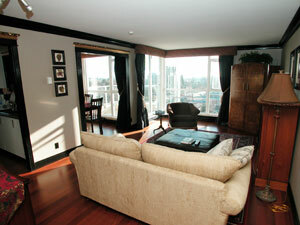 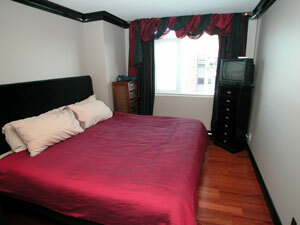 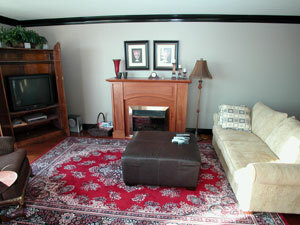 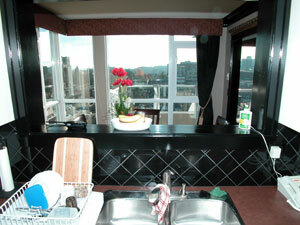 Located in the heart of Victoria, this beautiful 1 bedroom south exposure penthouse will offer you luxury and comfort. 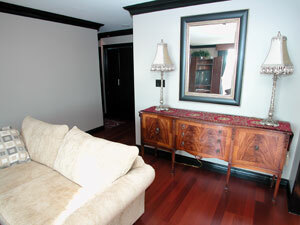 This spacious suite has been carefully designed with quality furnishing, crown moulding and beautiful hardwood floors accented with imported Persian rugs to offer you comfort in beautiful, peaceful surroundings. 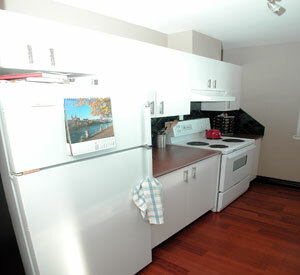 This property is 900 sq ft.